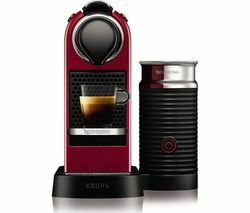 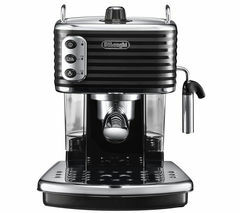 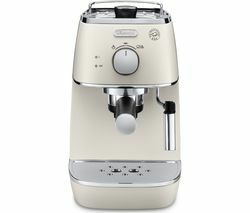 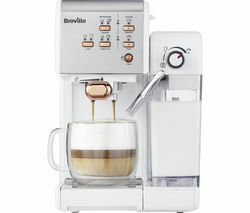 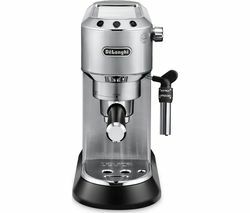 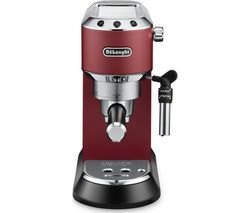 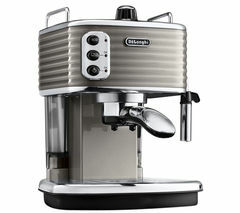 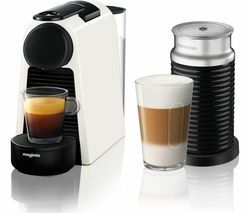 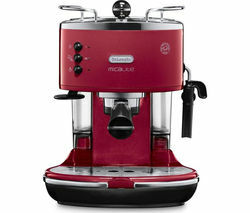 Enjoy delicious and utterly authentic coffee with the De'Longhi Icona Micalite ECOM311.BK Coffee Machine in black. 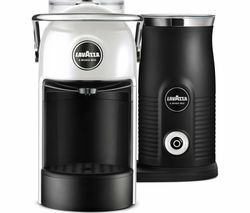 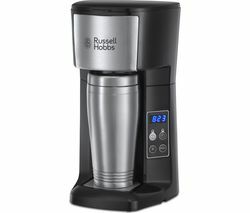 With two separate thermostats that control the water and steam temperatures, the Icona Micalite uses advanced technology to ensure you get great coffee every time. 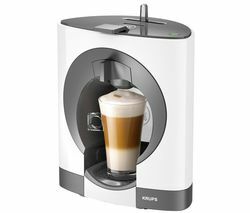 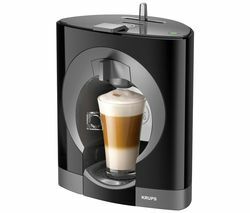 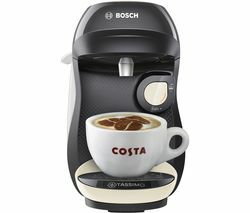 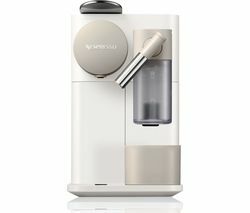 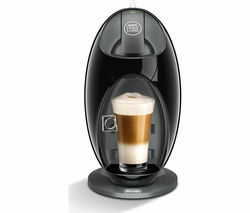 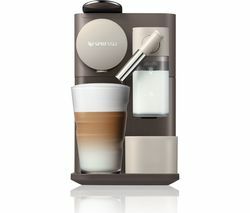 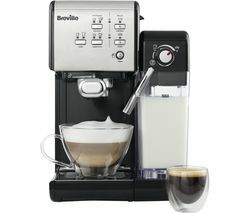 A unique cappuccino system combines milk, steam and air to create a rich, creamy froth â?? 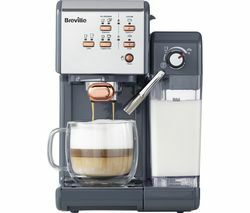 exactly what you want in a cappuccino. 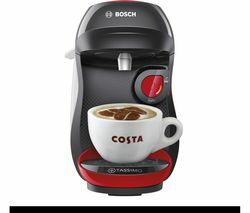 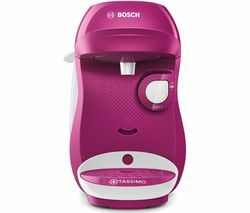 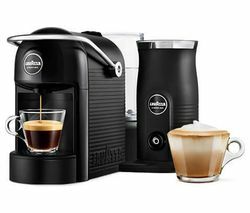 You can use both ground coffee and Easy Serving Espresso (ESE) pods in the ECOM311.BK, which gives you great variety, and makes finding your favourite beverage just that little bit easier. 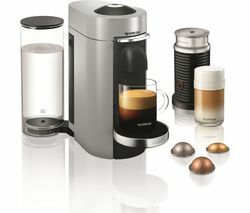 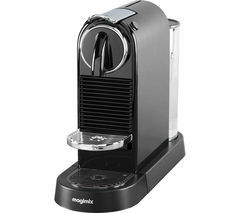 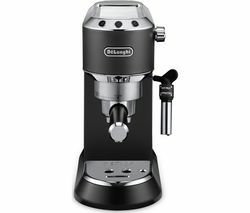 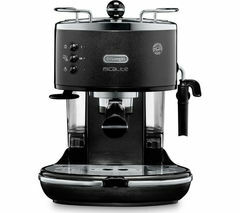 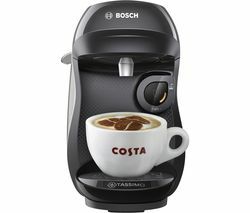 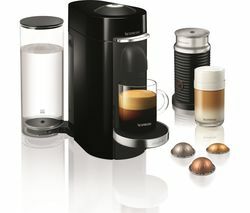 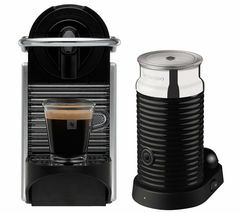 Enjoy barista-style coffee at home with the De'Longhi Icona Micalite ECOM311.BK Coffee Machine in smart black.